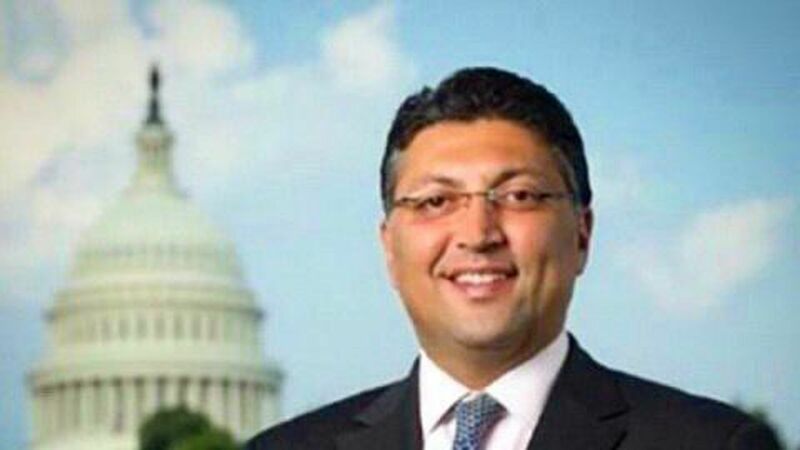 The confirmation hearing for Makan Delrahim, Trump's pick to lead the Justice Department's antitrust division, has been delayed due to missing paperwork. 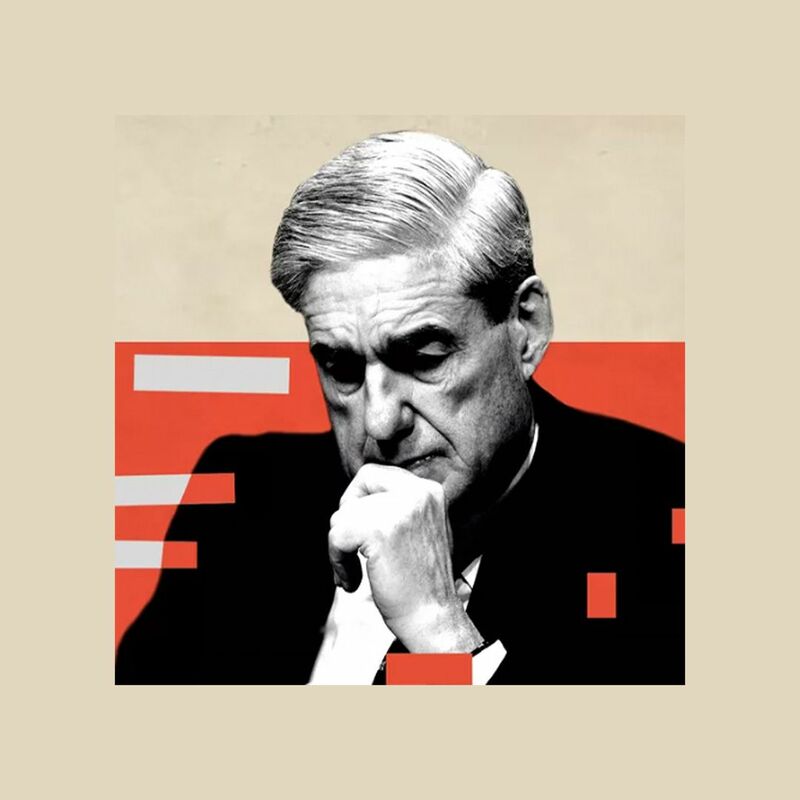 "I'm disappointed we couldn't go forward with Mr. Delrahim's hearing this morning," Grassley told the Senate Judiciary Committee, per Reuters. "We are still waiting on one piece of paperwork, which we understood we'd have by now. And I imagine that will be transmitted to us within another day or two, and we look forward to including him on our next hearing." Why we're watching: If confirmed by the Senate, Delrahim would be the DOJ's chief antitrust enforcer and would review major corporate mergers, including the pending AT&T-Time Warner deal. Wall Street is expecting the Trump administration to be more open to deals after eight years of strict antitrust scrutiny under the Obama administration.